Nick and Ben deal with the aftermath of a tragedy. Nick's lies threaten to drive them apart. I really didn't like this show at first. 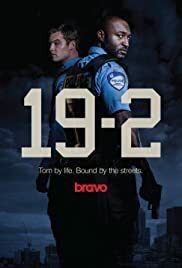 My first bad impression was "Montreal Police that speak English, with most cops having zero French accent... lame"
Well, everything else about this show out-weighed that obvious flaw. I'm not a fan of slow paced films, but this one did it very well. 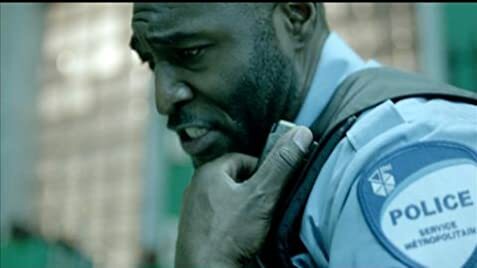 The sound was on point with the tension, directing and cinematography perfect, and the acting spot on! What's even more intriguing, how Jared Keeso has evolved from a serious playing cop to his character in Letterkenny... wow.